Shuttington is at the northern tip of the county, four miles north-east of Tamworth and just north of the River Anker and the Coventry Canal. 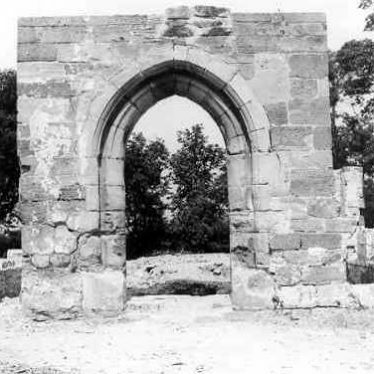 The village was held by Alvecote Priory from 1159 until the Dissolution, and the local church dates back to 1150. 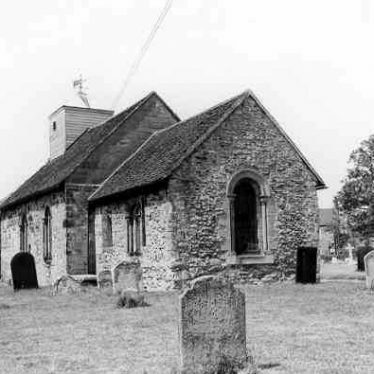 The Parish Church of St Matthew of which the chancel and nave are Medieval. The church is situated on Church Lane, Shuttington. The Precinct of Alvecote Priory, a Benedictine priory of Medieval date. It is located 200m northeast of Alvecote Grange. A house that was built in the Post Medieval period and incorporates building material from the Benedictine priory that stood on the same site. The house lies 250m northeast of Alvecote Grange. A house built from brick with a tile roof dating to the Imperial period. It lies 80m north of the railway line at Alvecote. A series of terraced houses built from brick with tiled roofs. The houses date to the Imperial period and are located 80m north of the railway line at Alvecote. Alvecote General Stores, buildings, including two houses, that were constructed during the Imperial period. They are situated at Alvecote. The site of a watermill which may date from the Medieval period, and was in use until the early 20th century. Only some brick foundations of the mill building now survive. The site is 500m southeast of Alvecote. The site of a bridge across the River Anker. 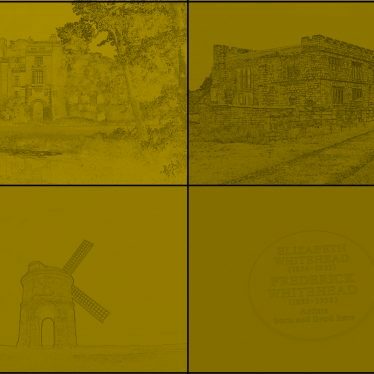 It was built in the Post Medieval period and was situated 500m northeast of Alvecote. 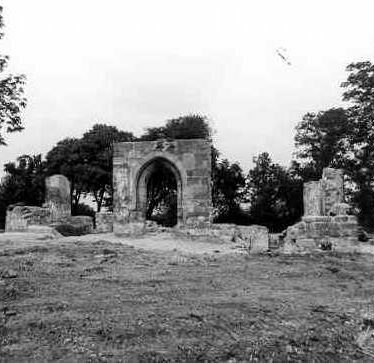 The site of Alvecote Priory, a Benedictine priory of Medieval date. 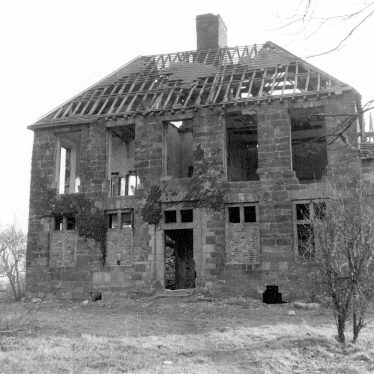 Ruins of the medieval building and the 18th century house built on the same site are still standing. 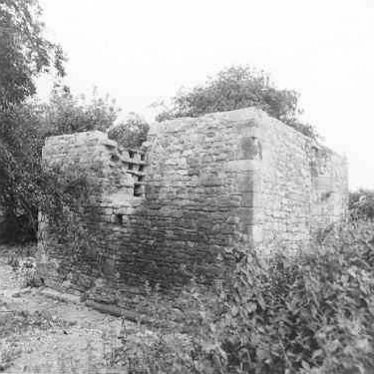 It was situated 200m north east of Alvecote Grange (modern name). This map shows markers for every photo, article, historic site and catalogue record within the Shuttington category.